The need to construct a national multilingual identity has never been more vital in South Africa – especially now amid the turmoil with students in the country. Yet the language debate in SA continues with no end in sight. Efforts to implement multilingual language policies have been increasing tensions in the country around the resuscitation of previously disadvantaged languages and the maintenance of the already established “privileged” languages. Even more issues appear with challenges arising from affirmative action for African languages. Efforts to advance African languages could end up going nowhere if institutions don’t address the language preferences of students and staff in a meaningful and engaging way. But the dominance of the English language as a medium of instruction cannot simply be done away with, because for a language shift to be successful it needs to be entwined with attitudes towards language use. While institutions have indeed revamped their language policies in line with legislation, they are not committed if they don’t remove the burden to African language usage in education. Small initiatives such as changing signs, posters, websites and the like are not enough. In fact, these changes only thrive thanks to handsome funding – otherwise, they would fizzle out. Instead of being invested in isolated projects that pretend to glorify African languages – when it is actually just a facade – the money should instead be used to motivate students and academics. Even though African languages do seem to be advancing, the real challenge is to persuade a university to use an African language in an English dominated environment. Mandating the use of African languages may create the impression of imposing these languages on unwilling people, it merely reverts South Africa back to exactly what Apartheid was trying to achieve: ethnic institutions. How successful are these initiatives? The answer to how success revised language policies are in education lies in how accepting the users are of it and their attitudes towards it. Getting a firm understanding of their attitudes towards it could drive the move towards multilingualism. Instead of throwing around accusations of racism and cultural conservatism, it would be better to investigate user-inclination about the policy and do a number of tests to see whether the linguistic environment is being satisfied over time. University efforts need to be closely watched to see whether the policy usage is actually being implemented on the ground. At the end of the day, there is very little progress in the use of African Languages in institutions of higher learning in South Africa. 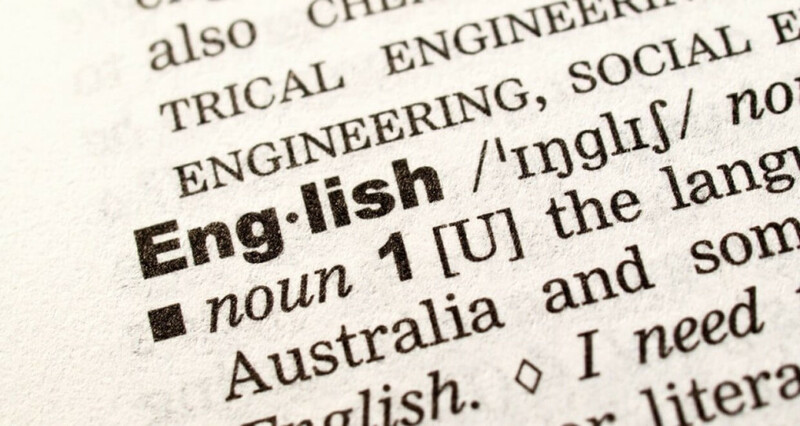 The demand for English is popular, and this demand for the language of power is at odds with the multilingualism policy. There is very little hope that language policies will result in the successful integration of African languages. Perseverance and commitment are needed for South Africa to move faster towards this integration. Don’t wait on policies before you learn an African language. For those of you wanting to learn South African Languages in Cape Town, the Language teaching Centre is perfect for you. With experienced and fluent teachers, you will not only learn a new language but be exposed to a diverse range of cultures and students from many different backgrounds. To learn a language properly and have the experience of a lifetime, come to The Language Teaching Centre.